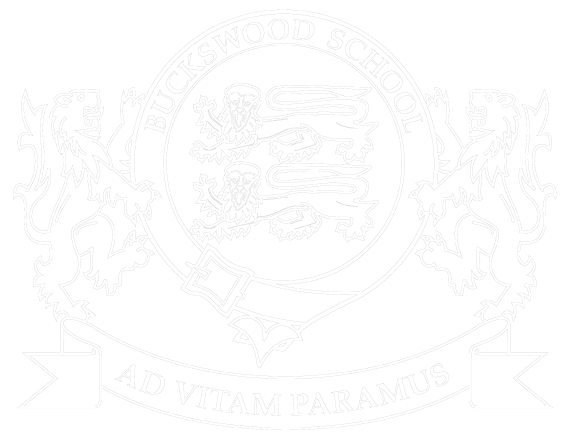 At Buckswood we have a clear educational philosophy – The Buckswood Difference. As a school we aim to nurture every student so that they can be the best they can be; global citizens with a sense of adventure, who are able to discover where their skills and passions lie, and harness these to inform future careers. At Buckswood, our school motto is ‘we are preparing for life’ and knowing that every child is different; our warm family atmosphere cultivates a safe, secure space for everyone to flourish, building confidence and resilience whilst discovering new strengths to give every student the tools to succeed. We offer all our students many opportunities to try new things, visit new places, and meet new people; we do not confine our learning to just inside the classroom. A Buckswood education is a personal journey. Every child is different and we recognise and value talent wherever form it takes; be it on the sports field or in the science labs. These are the core values we seek to instil in every student. Our school system and daily routines are built around these values and underpin life at Buckswood. Our beautiful English country estate, small class sizes and inspirational teaching create an exceptional educational experience. Combining traditional British boarding school customs focusing on manners and deportment with the latest classroom technology drives every student to realise their potential and achieve their ambitions. A key tenet of our educational philosophy is building in as many opportunities as possible for our students. 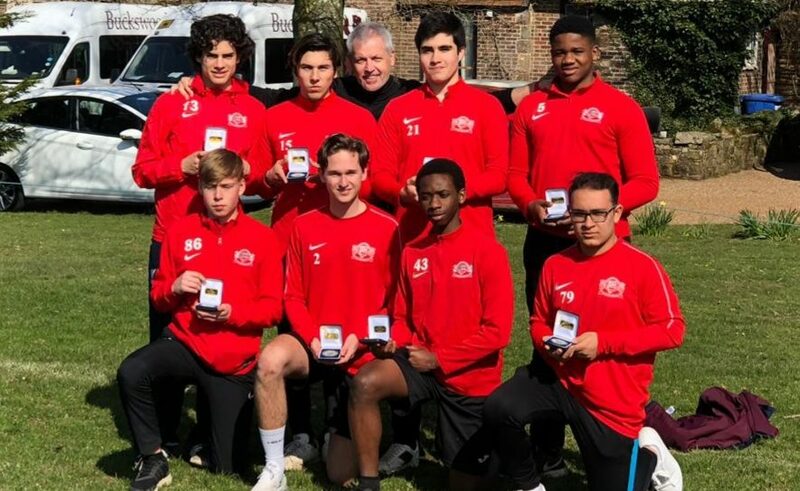 A Buckswood education seeks to educate the whole child, and our international family from 48 different nations widens every student’s horizons. Every Buckswoodian leaves with an international address book of friends and network of contacts to help them go further, get further and get ahead. The Buckswood Difference has 12 key pillars….